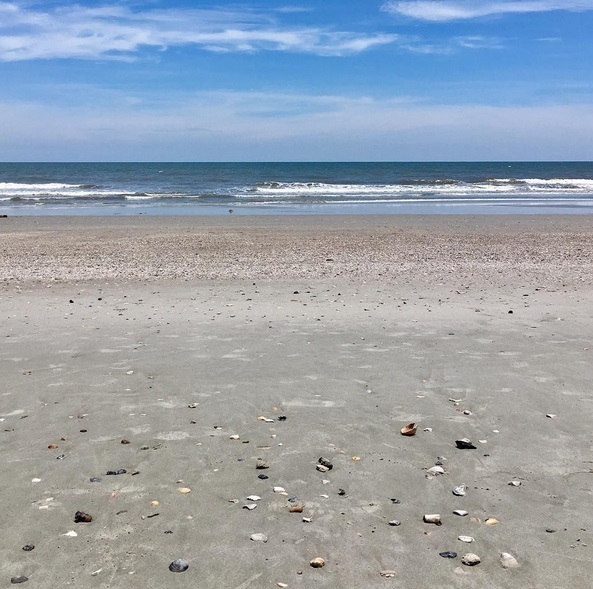 Flat waves and sunny skies on Folly Beach today! 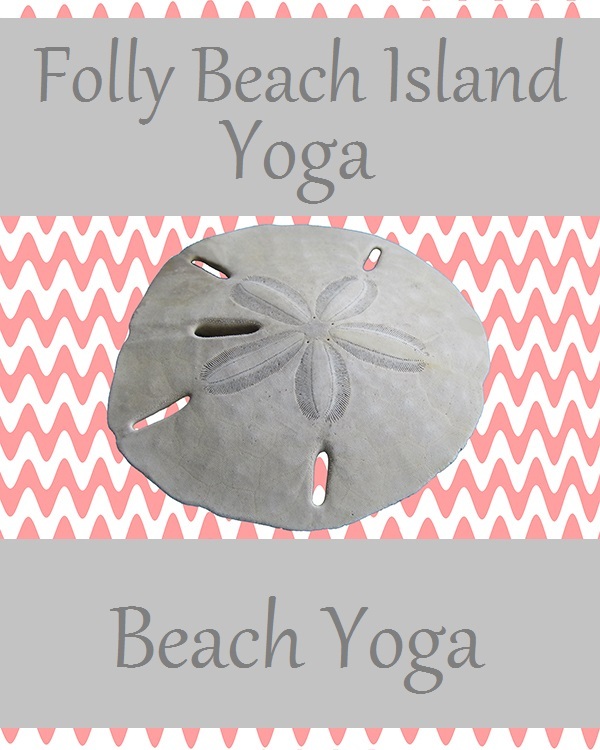 Not exactly a surfer’s dream but a great day for some beach yoga! 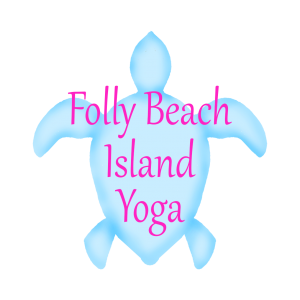 Did you know that we can offer private yoga classes for your family or small group? 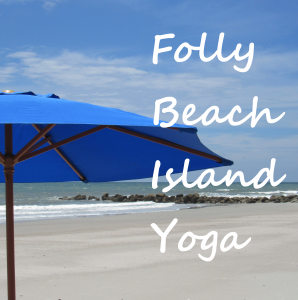 If you’re looking for fun and active things to do on vacation contact us to schedule a private class or small group session on Folly Beach or Kiawah Island, SC, or check out our schedule to find a public open level class to experience yoga by the ocean. 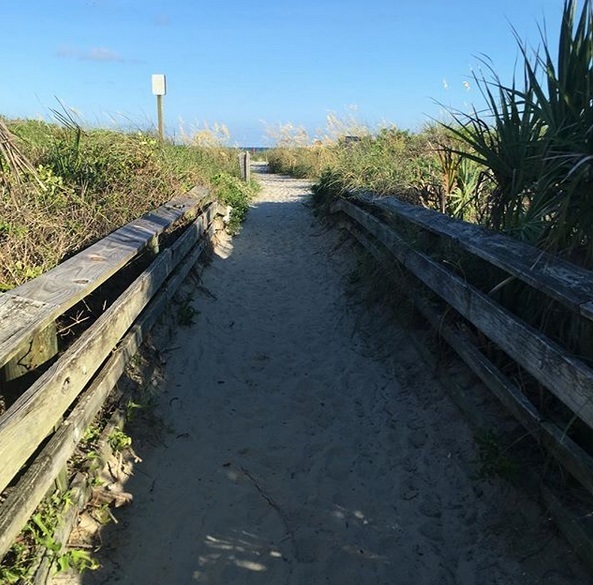 This is one experience that is easy to cross off of your Charleston area vacation bucket list!